skydrive is very useful and trending software, but its Slow downloading/uploading is very irritating. In this post I'm going to discuss some of these things. I just saw this solution from the Microsoft help center. I hope it will make you happy. One thing you should keep in mind, you have to like and share this post. After some complained Microsoft told its users that now they can upload their things at double speed. 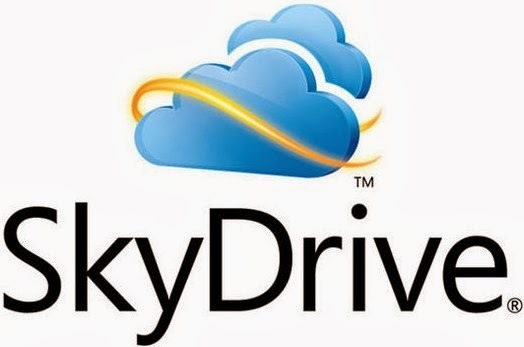 Close the skydrive program if they are currently running on their PC. Open the run window (click start menu and search for run, a small window will appear). Type %localappdata%\Microsoft\SkyDrive\settings\global.ini and hit enter. Make sure this line not already present anywhere, you now add this line. Don't change other lines, it may damage your skydrive. you can adjust this numberofconcurrentuploads 1,2,3. Now repeat above step 3 and 4. It will increase your uploading speed, but if it impacts negative effect you can set its value back to 1.